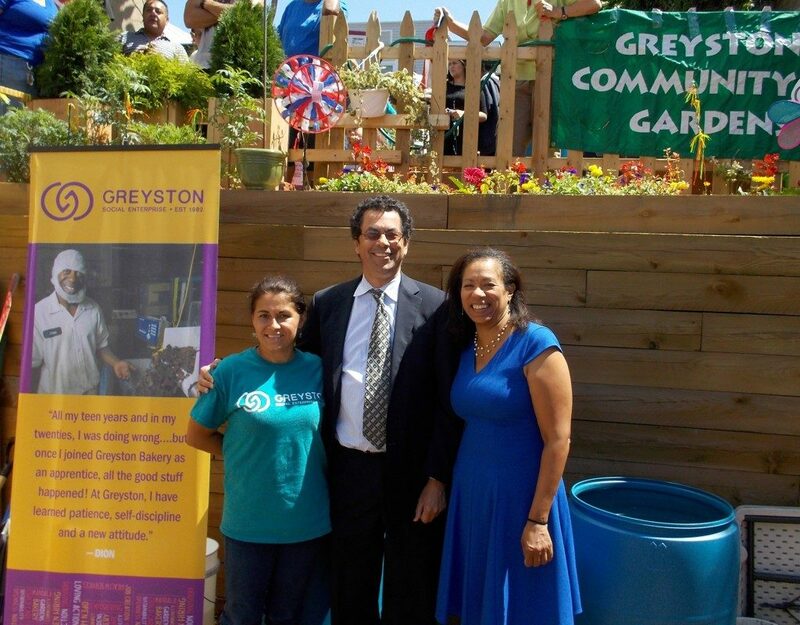 In an effort to promote food security, healthy eating, volunteerism, and civic engagement, YCAP works collaboratively with Greyston to provide a community garden. The Oak Street Garden was transformed from a vacant lot to an aesthetically enhanced garden, where fresh produce is grown. To date, there are 27 beds and 135 volunteers who maintain the garden.